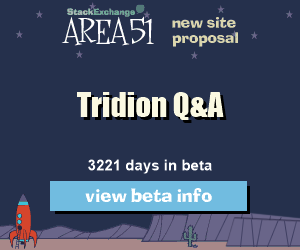 Test Driven Development for the Tridion Event System – Is it worth it? On a recent implementation, a large site fully driven by OData, we ran into a scenario where we wanted to retrieve DCPs based on multiple custom metadata values. 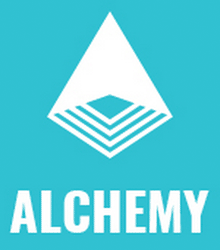 We quickly realized that there are some limitations around this. For instance: a component with the following custom meta fields, color and shape, having values ‘blue’ and ‘round’ respectively cannot be retrieved in one OData call. This is because each CustomMetas Key/Value is exposed as a separate entry in the CustomMetas collection, and the OData protocol is limited – doesn’t allow querying across properties of multiple entries (not as an AND at least). However, if there is a will there is a way, and in the article I will show an approach to doing so. JSP Expression Language has the same syntax as Tridion’s Dreamweaver field rendering syntax. So when you try to render JSP EL in your DWT, the Dreamweaver Mediator replaces it with a blank because it can’t successfully resolve it. Here is a quick tip on how to get around this problem. 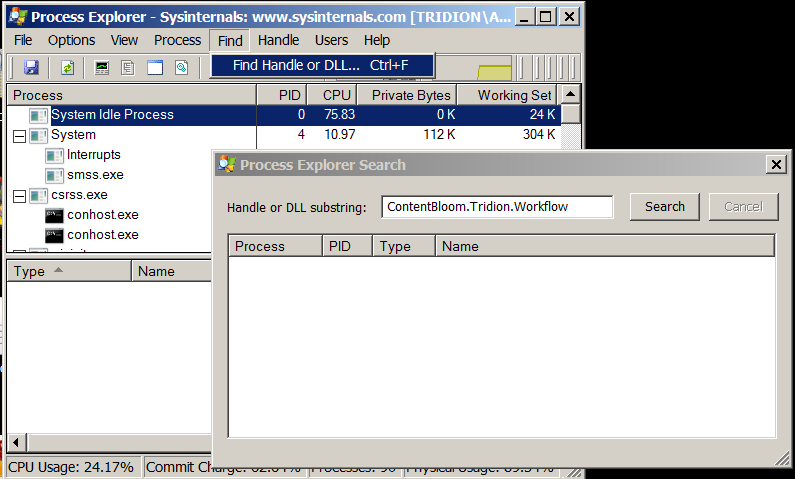 Many big companies out there are still using Tridion 2009 which is limited to Internet Explorer 6, 7 and 8. As we all know, those browser versions have long become extinct, and those that are still on Tridion 2009 have to hang on to the old browsers. However, it is possible to configure IE9 to also work with Tridion 2009. In this post I explain how. I’ve recently helped a colleague with an issue when trying to deploy our Tridion DD4T .NET project to a Dev machine. The issue was a “System.BadImageFormatException” related to the Tridion’s Java wrapper Juggernet. However, at first we were getting the error: “Unable to load DLL ‘xmogrt': The specified module could not be found. (Exception from HRESULT: 0x8007007E)”. It was weird because on my VM, with the exact same files in the bin, it ran fine. Turns out, it worked on my VM because my %TRIDION_HOME% was set with the file in it. Install the latest Java 6 JRE (though we installed the JDK 1.6_45). Check that it’s successfully installed by typing java –version from the command line. Verify that ‘xmogrt.dll’ is in the bin folder of your app and is not corrupt. In our case the ‘xmogrt.dll’ file was only 840kb for some reason. It should be 1630 KB. xmogrt.dll is an unmanaged C++ assembly that is largely the Juggernet Java wrapper used by Tridion (if you’ve wondered about those jar files in the bin/lib). This compilation version of this DLL must match the CPU instructionset, i.e. x86 or x86-64). It must also match the latest Tridion-supported Java version, i.e. 1.6_xx x86 or 1.6_xx 64-bit (of java 1.7 for Tridion 2013). If there is a mismatch in either, then you’ll receive the “System.BadImageFormatException” error.Look at the Juggernet documentation for more details about how Juggernet works and this error here: http://codemesh.com/products/vfour/tutorial/dotnet/v3/L_02_run_app.html, scroll down to the section “Common Runtime Issues You Might Encounter”. Also, the Juggernet architecture diagram (found here: http://codemesh.com/products/vfour/dotnetruntimes.html) provides a nice deal of insight into understanding how the Tridion CD API is converted to .NET.